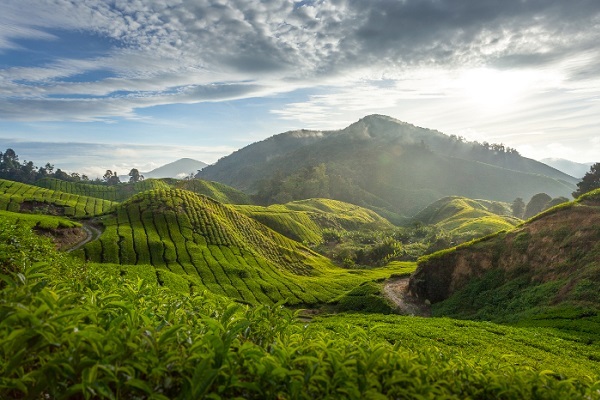 Pahang, Malaysia’s peninsular biggest state is popular for its wide arrays of natural extremes, mysterious forest, beautiful islands, gorgeous beaches and chilling highlands. Taman Negara (aka National Park) is recognized as the Malaysia’s oldest park covers the oldest tropical rainforest in the world. There will be no short of activities that allows you to spend your day here for treetop canopy walk, jungle trekking, cruising through the Tembeling River, wildlife discovery in the jungle or exploring the night safari. Another must visit attraction in Pahang is the Tioman Island, this island is definitely a paradise for island lover, if you like crystal clear water and white sandy beach, you will never want to miss this island. If you are a scuba diving lover, you will appreciate the spectacular coral reefs, even if you are a non diver and do not like water sports, you will also get to enjoy the beautiful sunset that the island has to offer. If you wish to explore the history of Sungai Lembing and interested to know more about tin mining, perhaps, you can head to the museum where you will get the chance to learn how tin was mined and how the mining workers work in the mines. 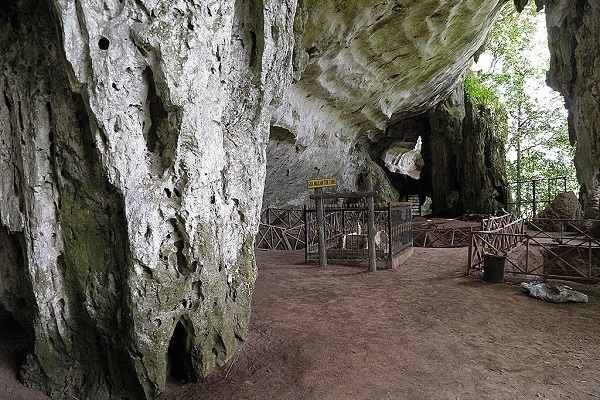 About 25KM away from Kuantan, Charah Caves is served as a solitary meditation retreat for Buddhist which is an interesting tourist destination. You are recommended to visit the caves to find out more about caves that houses beautiful stone sculpture of the reclining Buddha. It was built to help elephant capture as well as relocation, the Kuala Gandah Elephant Sanctuary is about 90 minutes from the capital city. It provides tourists an exclusive opportunity to get familiar with these majestic mammals. 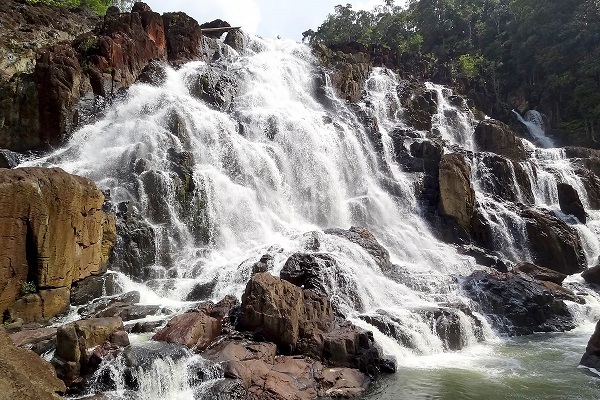 About 3 hours from Kuala Lumpur, Jeram Besu is gaining attractiveness as challenging and exciting places for kayaking and white water rafting, adventurous tourist who likes water sports will definitely like this place. If you wish to spend an hour or two to enjoy cool and chilling water, perhaps Chamang Waterfall is a great place to relax. The Belum National Park is a natural jewel full of wildlife that runs north to the Thai border. Even though the combat for protection rages on, this could be one of the last opportunities to observe what is truthfully exceptional of Malaysia’s precious natural history. 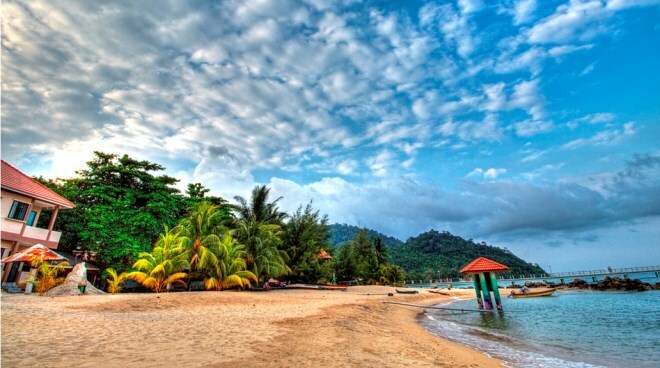 Pahang also homes to numerous gorgeous beaches that beach lover must falls in love with. Enjoy the beautiful sunset, relax in white sandy beach, sunbath in the sunny afternoon are a few activities to name for your gateway at Lanjut, Cherating, Nenasi, Chendor, Beserak, Balok, Teluk Chempedak and many more! If you are looking for delicious local delicacies and shopping for traditional handicrafts such as batik, go nowhere, the capital city Kuantan has all of these to offer. After all, the State Mosque located in the city is a popular tourist attraction that every tourist should pay a visit. About 45 minutes from the capital city, a formerly unknown village has now grown to a famous tour destination in Pahang for all types of tourists, Cherating. Being popular for its tremendous stretch of beach; snorkeling, scuba diving, sun bathing and surfing are a few attractive activities that every tourists must do in Cherating. In the long stretch of the beautiful beach, you will also find food stalls, art galleries and mini markets that offer all you need for a relaxing holiday. If you are opting to explore and getting close to the turtle, Cherating Turtle Sanctuary located not far away from the beach is a place for you to experience the Leatherback and Hawksbill turtle. Some of the Pahang’s most fascinating tourist attractions are its pleasant, charming highlands. 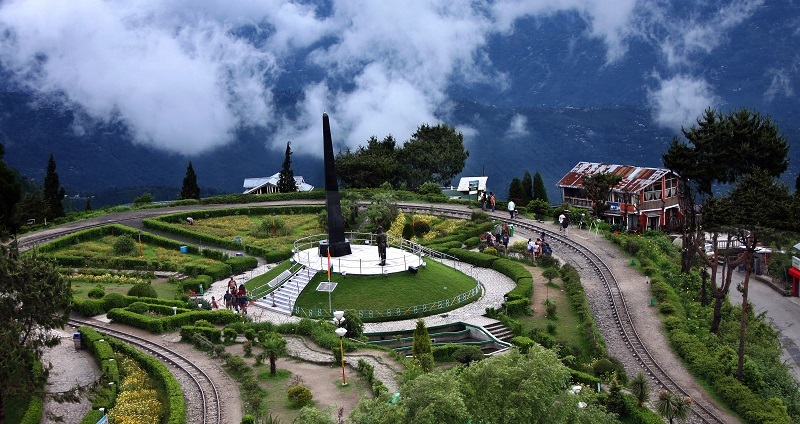 The dew rolls over the mountains, and the cooling air bring relief to those who are facing busy lifestyle in the city. The three main highland attractions – Genting Highlands, Cameron Highlands and Fraser’s Hill, are all can be reached with a short trip from the capital city of Kuala Lumpur, each feature its own unique attractions and all provide an enjoyable transform of scenery for all tourists from the rest of the world. Getting to Pahang is easy as the state is served by 2 airports, numerous bus stations and a good network of roads.